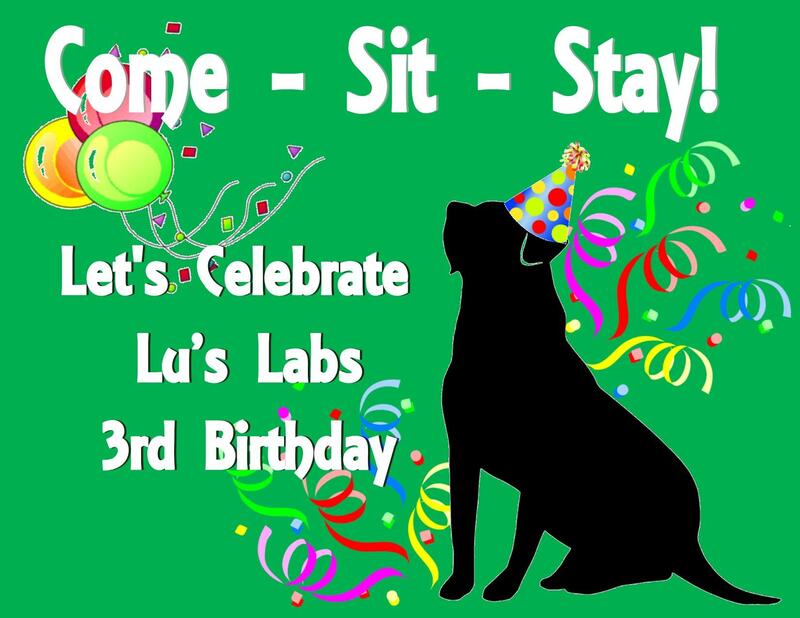 Join us as we raise a glass or two to our third year of rescue! We've had great success this year, and it wouldn't be a celebration without you! Samuel Beckett's Irish Pub is conveniently located in Shirlington Village, Arlington. There are several free parking garages available, one of them right next door to the pub!